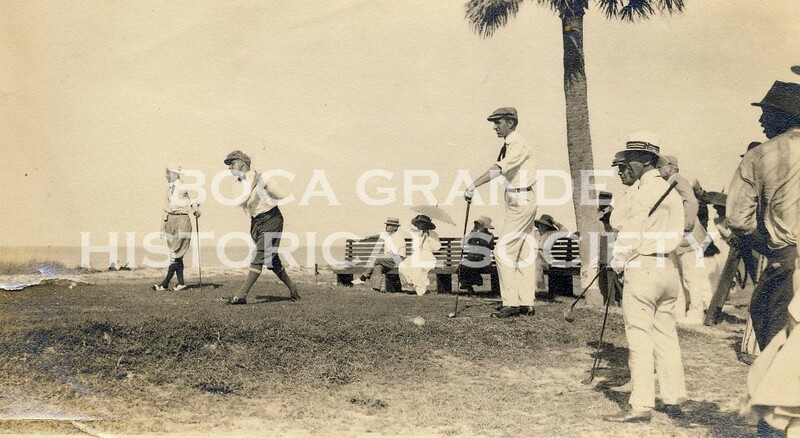 Walter Hagen teeing off at the Gasparilla Inn Golf Course 1918. Boca Grande has a rich history, and it is most enjoyable when seen through the eyes of those who’ve lived it. Here are some histories of Boca Grande as told by some of our local characters. Visit the History Center to read, listen or view many other stories, oral histories, history bites, and informative speaker presentations.